Qualche tempo fa abbiamo avuto il piacere di intervistare Eric Whitacre, compositore inglese noto come l'ideatore del progetto Virtual Choir, che attualmente conta ben tre brani: Lux Aurumque, Sleep e Water Night. Invito tutti a visionare l'intervista integrale, molto ricca di dettagli e riflessioni! 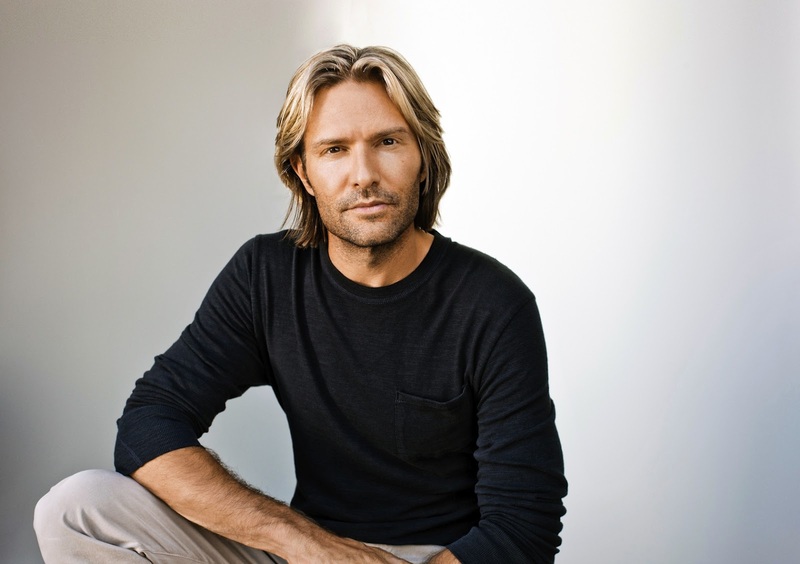 Some time ago we had the pleasure of interviewing Eric Whitacre, American composer renown as the creator of the Virtual Choir project, which today counts three songs: Lux Aurumque, Sleep and Water Night. I invite you to view the full interview, much richer in details and insights!